After all the exciting engagements at the end of 2018, it’s time to start the new year hitting the ground running and preparing for the big day! There’s so many different details to keep track of and you’re going to need some help! 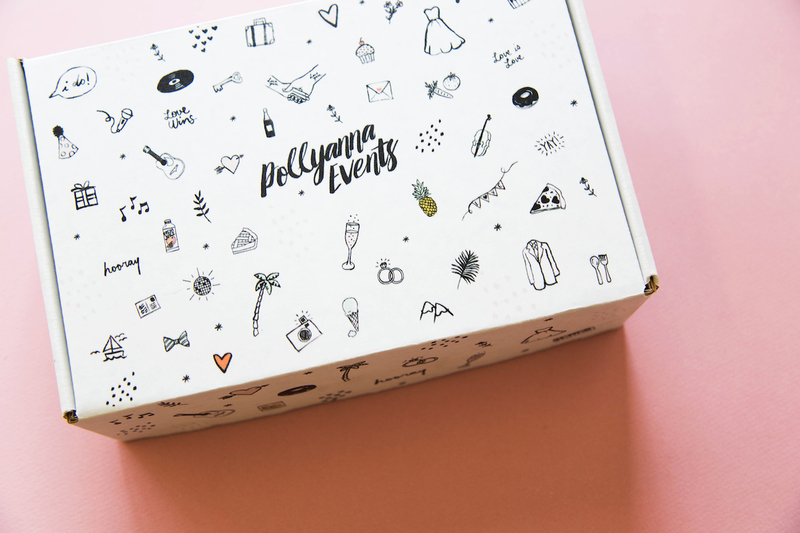 If a wedding planner isn’t in the budget, Pollyanna Events is here to help you stay organized and create your dream wedding with their Pollyanna Planning Kit! The Pollyanna Planning Kit will not only help you manage your stress level while planning your special day, but it will help you plan your dream wedding on a budget! From a year-long timeline & seating charts to crucial tips and tricks, the Pollyanna Planning Kit holds all the necessary essentials you need to create a memorable wedding day. Keep up with the latest wedding trends, event styles and vendors! This kit comes with a planning checklist in digital and book form, which allows couples to work through their planning list by jotting down their thoughts, drawing what they think, etc. to help make important wedding decisions. 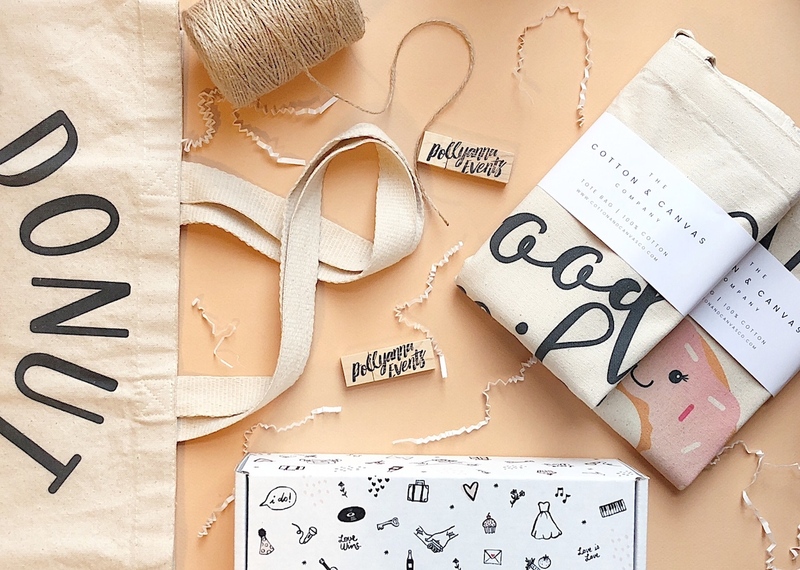 It also comes with a candle, essential oil, dessert, handwritten notes, temporary tattoos and a DIY project to help create a lifelong memory – all wrapped in a cute customized box. 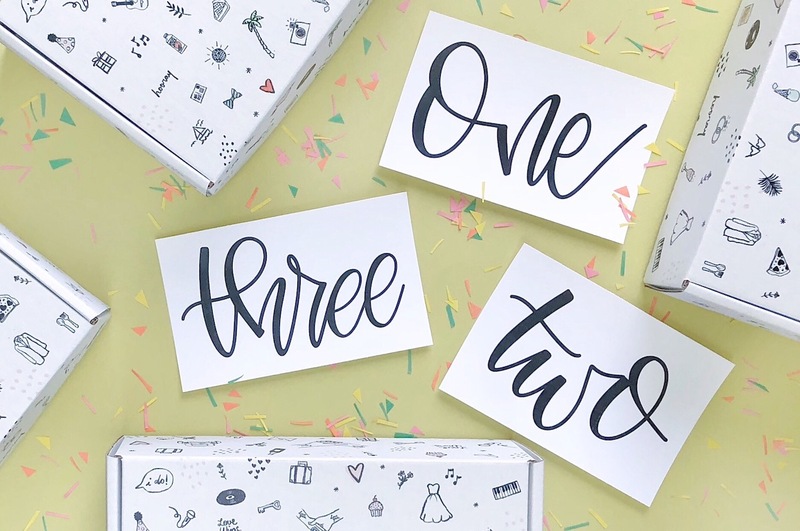 This kit makes wedding planning easy & fun while teaching you how to plan a wedding on your own terms, think outside the box to include fun activities at the wedding and save money! 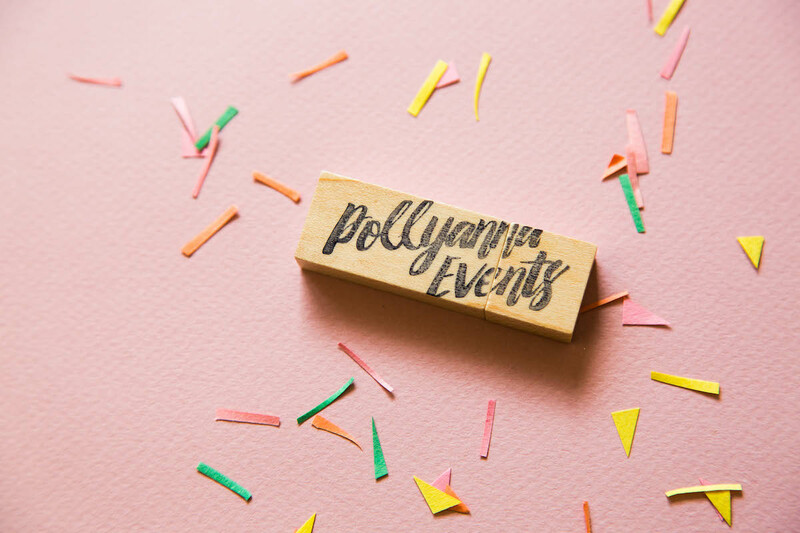 Let’s make planning your wedding fun again with the help of Pollyanna Events! Includes USB drive that contains essential checklists, tips & tricks, money saving tips, questions to ask vendors, spreadsheets to stay organized, and more! Includes gifts from vendors that will inspire you while you get the process started. 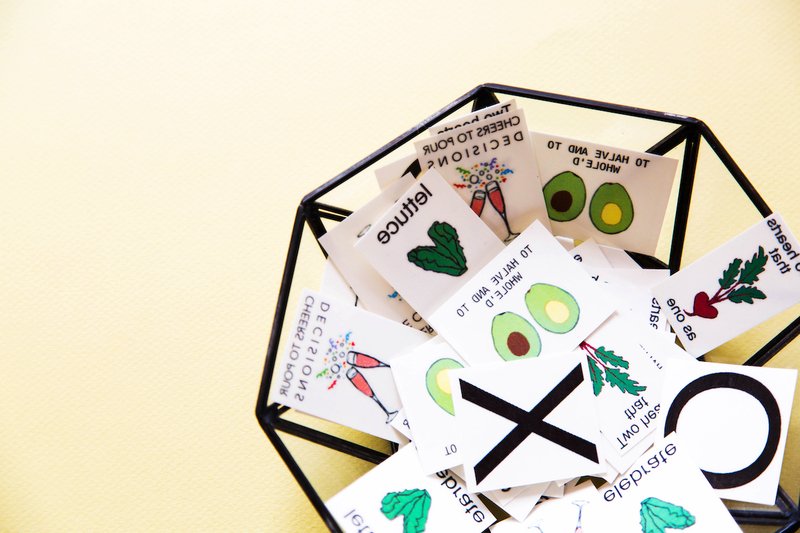 Includes a simple, crafty DIY project to get your creative juices flowing! 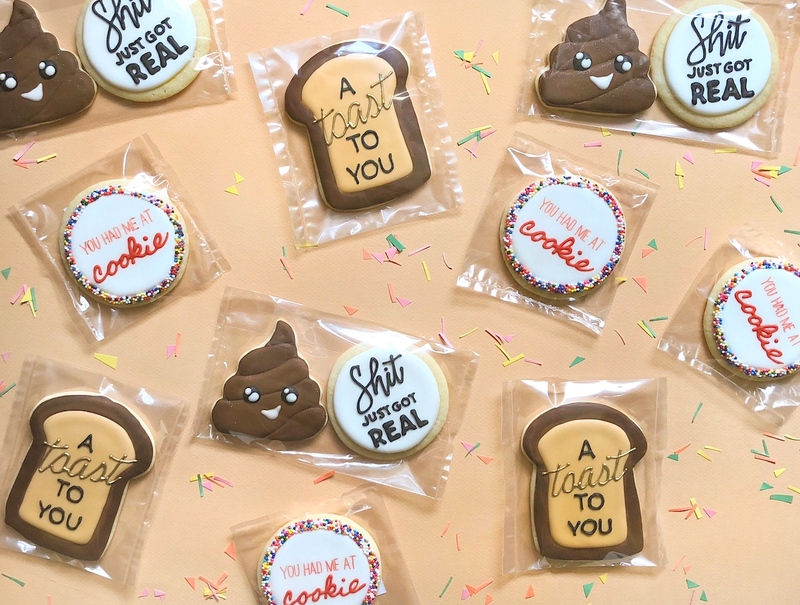 Free shipping this holiday season! Order must be placed on Etsy.